Flower Child - I recently tried this place for the first time and fell in love. It offers tons of vegetarian options, the place is beautiful and the food is so wholesome and yummy. They offer a variety of bowls, salads, wraps and to-go items to choose from + have an array of refreshing lemonades and teas. I tried their hummus, pita bread and strawberry salad with goat cheese and all were fantastic! Can’t wait to go back and try some more deliciousness. Nekter Juice Bar - if you’re looking more for a healthy snack or fresh drink (instead of a full meal) this is your spot! Nekter offers delicious, refreshing juices made right in front of you, smoothies, cleanses and my personal favorite - acai bowls! Yep, now you know where to replenish and refresh from the summer heat! 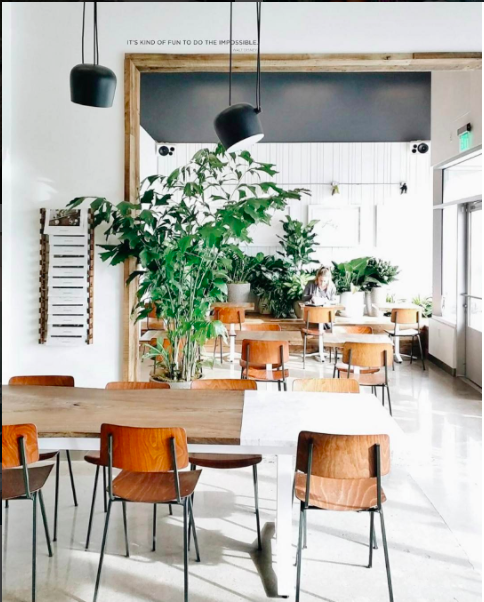 The space is so nice, peaceful and truly calms you down from all the craziness in Santa Monica during the high touristy season. 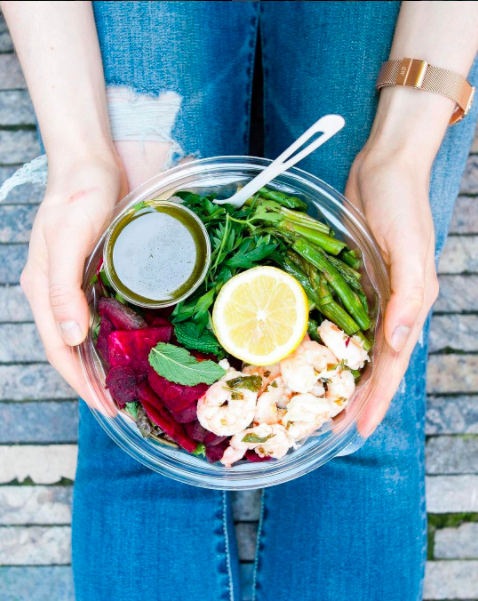 My personal favorite is the acai superfood bowl and the little beet juice! BONUS: Sugarfish - Last but not least, if you’re a big fan of sushi and are willing to splurge a little more on your food, head on over to Sugarfish SM. Now, if you haven’t been to Sugarfish let me break it down for you. You will not find any Americanized version of sushi rolls in here, but quite the contrary- expect nothing more than pure freshness and simplicity. This is the real deal and it’s oh-so-good. Do make note that they do not accept reservations and the wait can be up to two hours or longer -- so plan ahead, write your name down and go shopping, go for a walk or simply pre-game with some drinks someplace else until they call you for your table. MY ADVICE? Get the “Trust Me” menu, it’s a set price and you get to try all the best there is. 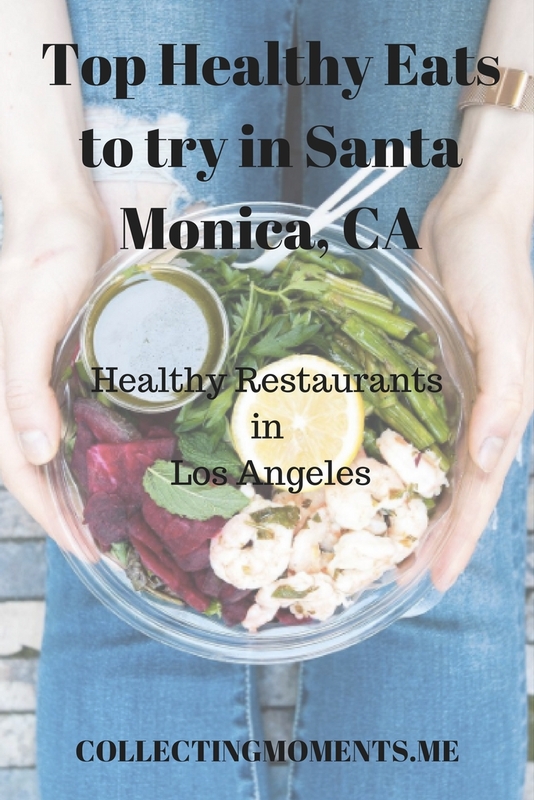 Now you know, if you’re ever doing some shopping or spending a day at the beach in Santa Monica, make sure to check out this places to replenish your body in the best way possible. 5 benefits of stepping out of your comfort zone!